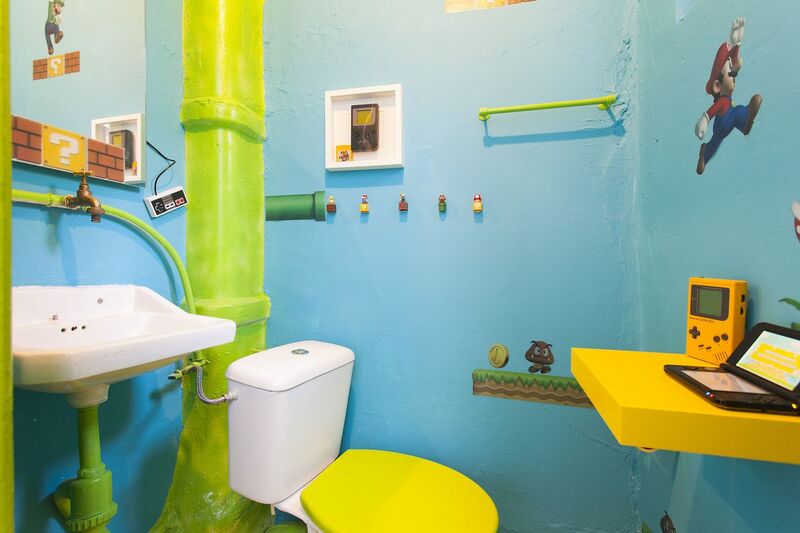 Tourists in Lisbon, Portugal are now being offered the chance to stay at a fanciful Mario-themed hotel room, thanks to the efforts of one dedicated fan! 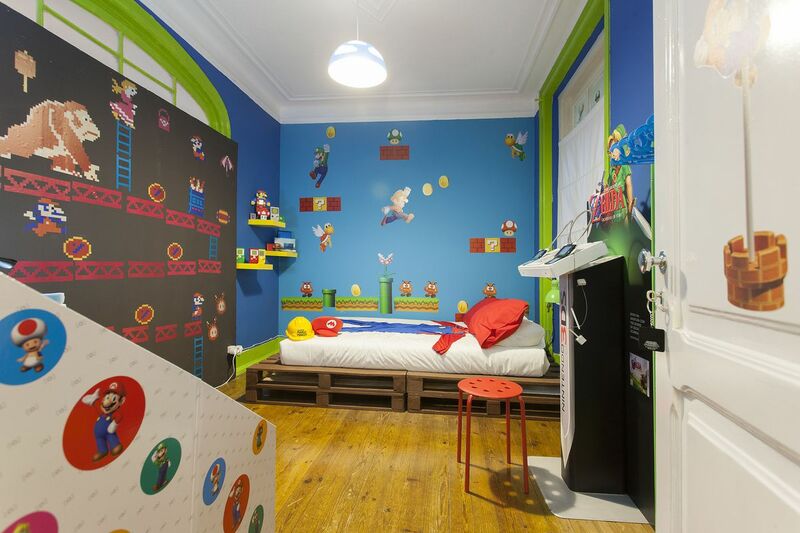 The room was put together by programmer and homeowner André Farinha, who wanted to share his love for Nintendo and its classic icon with tourists and locals alike. The room is decked to the brim with a variety of Nintendo merchandise and memorabilia, including built-in gaming stations for Nintendo’s 3DS and WiiU consoles! 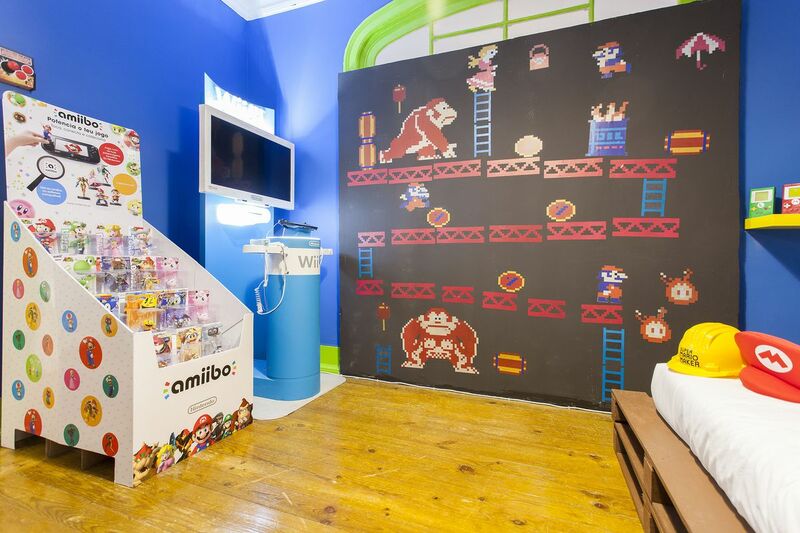 Also included in the room are a variety of the collectible Amiibo mini-figures, murals, posters, wallpapers, and even a decorated bathroom! Though the room cost Farinha over $11,000 to furnish and customize, this fun getaway can be rented on Airbnb for the low cost of just under $40 a night!